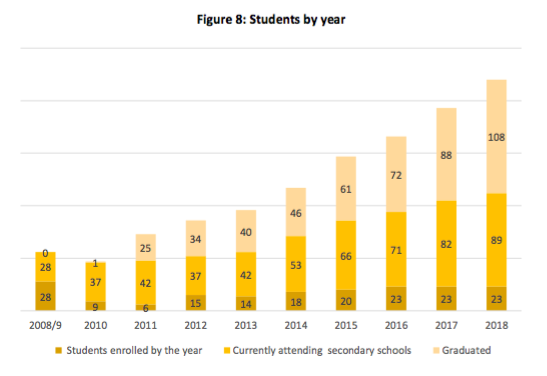 Graph showing the number of students supported by TaC through the years*. Martin Schor at Bern University of Applied Sciences has chosen to write his bachelor’s thesis examining the effects of Teach a Child – Africa’s (TaC) humanitarian work. 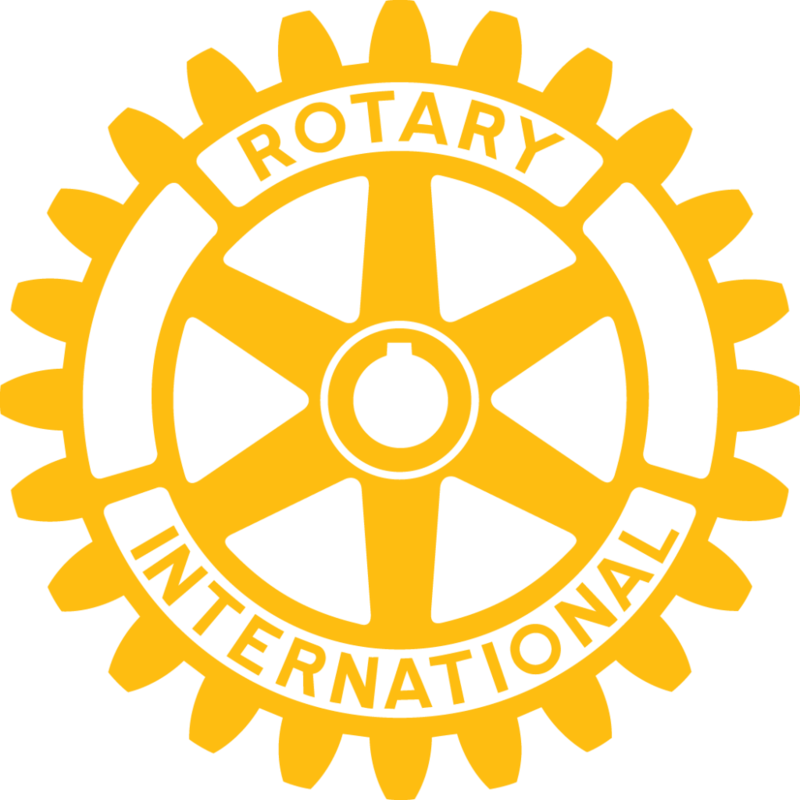 To our very great pleasure, his conclusion was overwhelming positive with “no negative impact” being established. 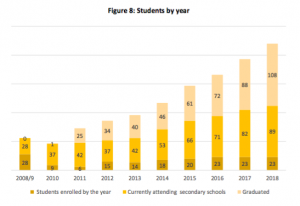 In Schor’s thesis, ‘Impact Review and More, Teach a Child Africa’ which was written for his BSc in Business Administration, he examined the impact that funding from TaC has had in the region from 2008-2017. The research was divided into the following categories: “What is TaC’s impact regarding the geographical spread of the supported children?”, “What is the difference in the living conditions of the children, before and after secondary school?” and “Will the children have a better chance to escape poverty with a scholarship?”. The answer to all three questions was found to be comprehensively positive. 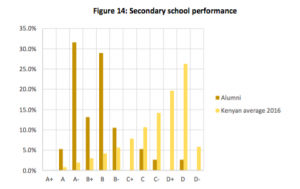 Graph showing the results achieved by TaC students next to the national average*. This conclusion comes from a range of sources – everything from reviews of educational trends in Sub-Saharan Africa to the opinions of TaC alumni themselves. He found that 93% of our alumni continued their education to university or university college level and enjoyed “huge improvements” in living standards. Such an encouraging report will only drive us to give more children the benefits of a TaC sponsorship. *Both figures are taken from Schor’s (2018) bachelor thesis. 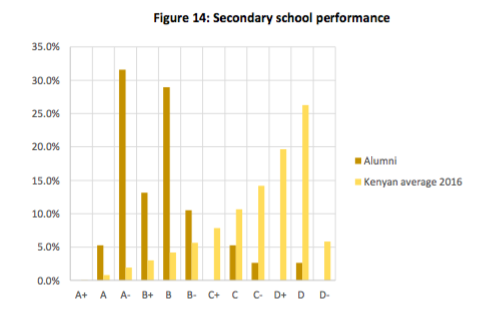 Figure 14 adapts data from Kenya National Bureau of Statistics (2017, p. 52), and figure 8 adapts data from Teach a Child-Africa (2017).